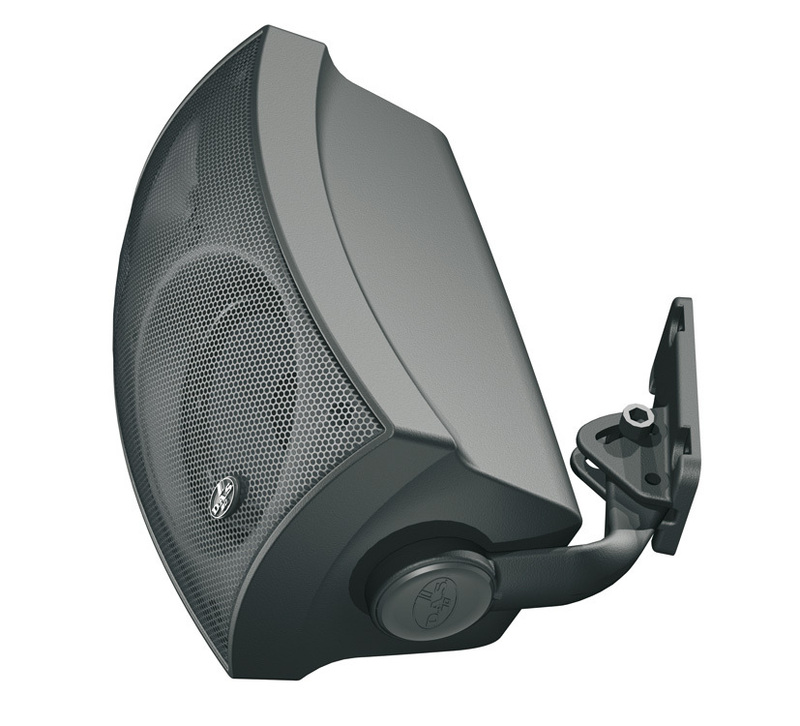 Arco 4, 100v PA Speaker from DAS in the Arco series. Spain-D.A.S. Audio launches the new Arcos series, a line-up of compact sized 2-way systems for background/foreground music and paging applications. The new series consists of two basic system configurations; the Arco 4 and the Arco 24. 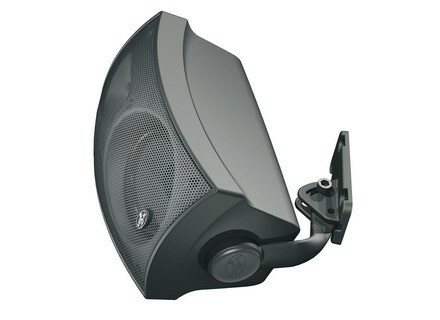 The Arco 4 is a single 4” two-way system which incorporates a 19 mm dome tweeter for brilliant high frequency reproduction. The Arco 24 is equipped with twin 4” woofers and a larger 25 mm dome tweeter. The molded enclosures are manufactured using UV protected high-impact ABS plastic. Their exterior are ready-to-paint, enabling easy matching with any decor. Rust-proof aluminum grilles, UV protection and polypropylene cones provide weather resistance when used outdoors. An adjustable ceiling/wall mount is included with each unit. The Arco products also have a selection of optional accessories such as “U” brackets and hardware kits to assemble horizontal or vertical arrays. The cabinets are equipped with 4 M6 rigging points which allow for additional mounting options. For use in distributed systems “T” versions are equipped with factory-installed multi-tap transformers. The Arco 24 (L) and Arco 4 (R). [NAMM] DAS Artec installation speakers D.A.S. Audio launches the Artec series, a range of compact systems designed to provide wide bandwidth and high SPL in a visually discrete package.